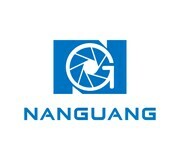 NanGuang CN-900SA, adopt 900PCS professional LED bulbs ,Ra:95 , standard color temperature 5600K . It’s a portable studio light. Suitable for studio, TV station, micro film, AD and wedding photography.